Strength, courage...you find it in times like this. When the games are over...the battle begins. 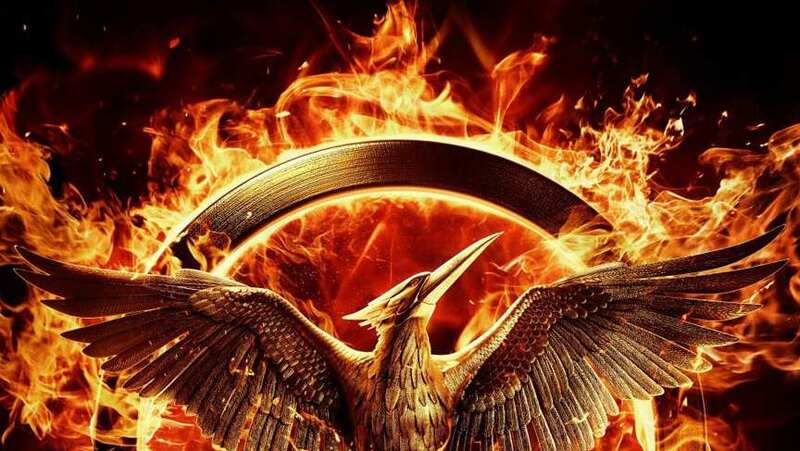 TV Spot for The Hunger Games: Mockingjay - Part 1.